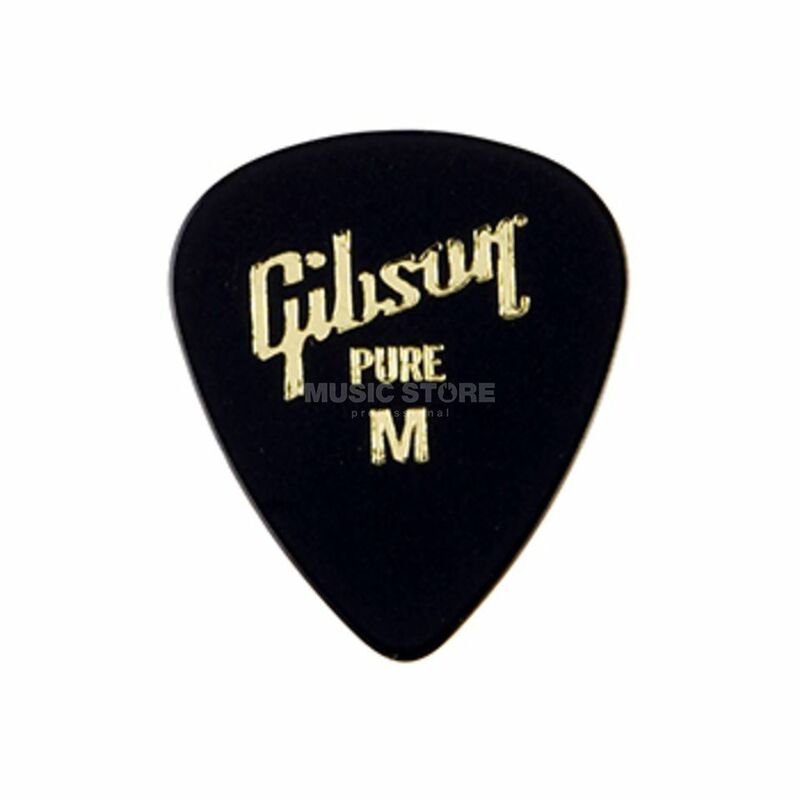 The Gibson Standard Guitar Plectrum Medium is made from quality celluloid in the classic, rounded 351 shape. Is my first plettro, I dont can identify the differences between a good and a bad plettro but but I felt good. simple but a decent pick. a little to big on the hand, but for the price it is a very nice pick. Slips a bit on the fingers when playing hard. I found the product perfectly fitting for the purpose I wanted, at very low price.